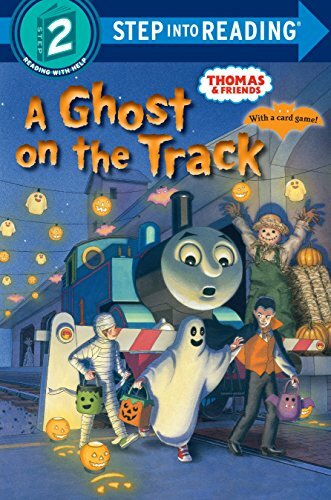 A Ghost on the Track (Thomas & Friends) (Step Into Reading) by Awdry, Wilbert Vere. Trade paperback (US). Picture book. Glued binding. 24 p. Contains: Illustrations. Step Into Reading. Intended for a juvenile audience.